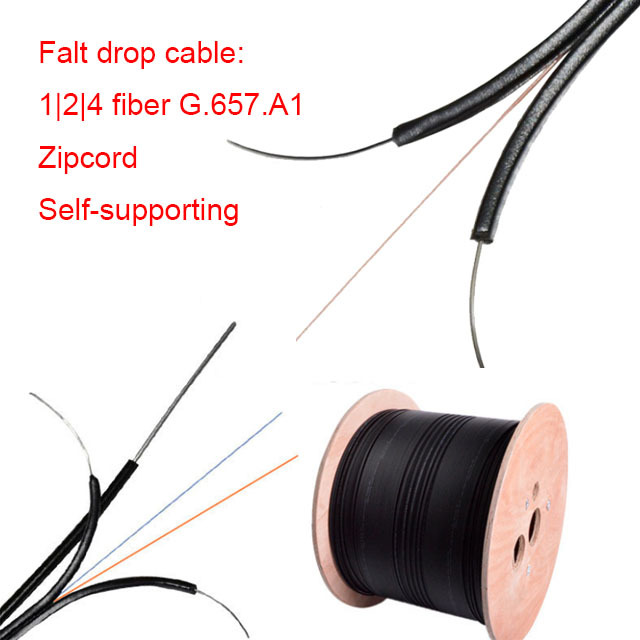 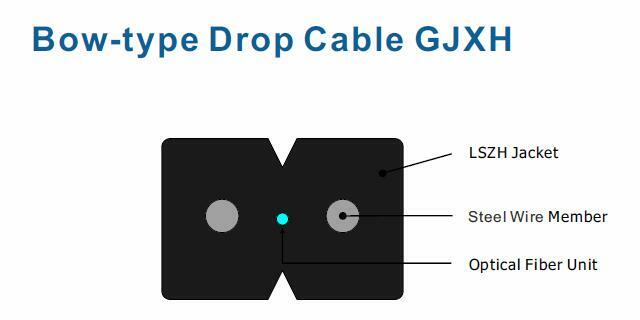 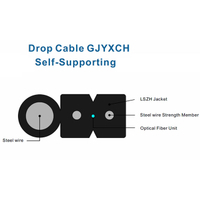 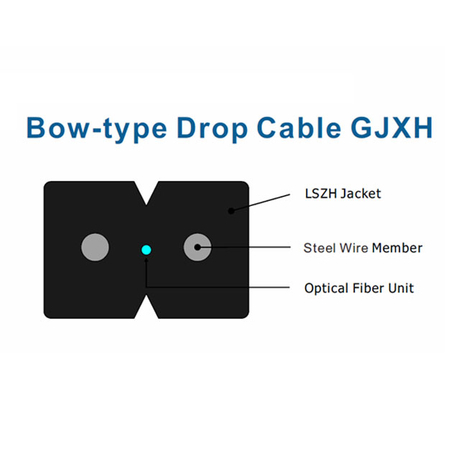 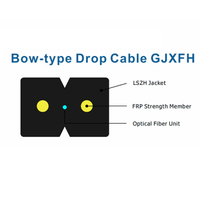 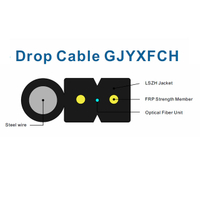 Flat-Type Zipcord Optical fiber Drop Cable GJXH - Buy Product on ZION COMMUNICATION To be the primary provider of the products and services in the field of signal transmission all over the world! 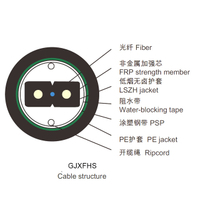 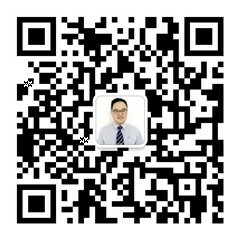 The indoor FTTH drop fiber cable consists of a central tight buffer fiber and the side two parallel FRP strength members. 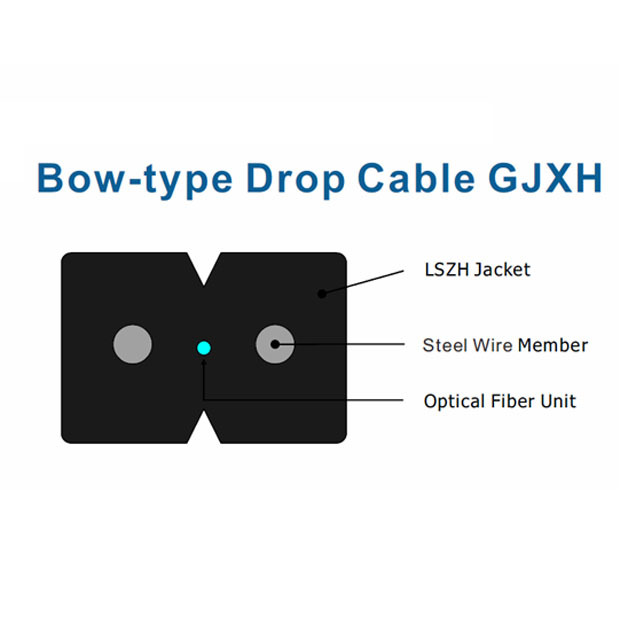 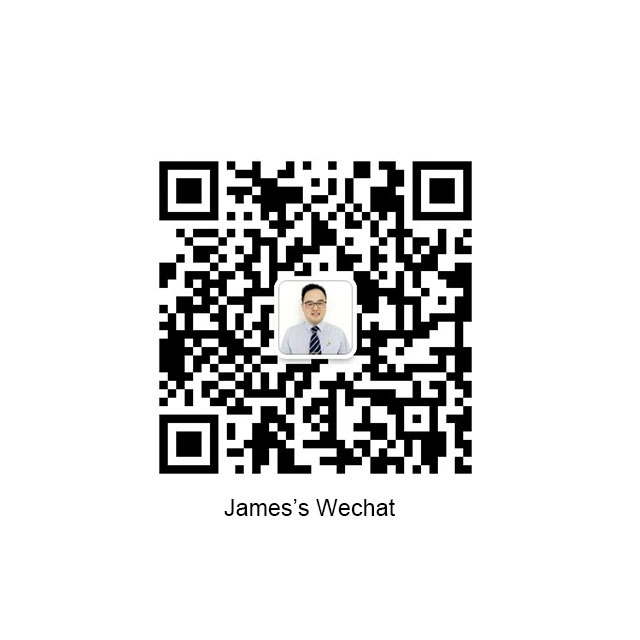 They are then sheathed in a black or colored PVC jacket or LSZH jacket. 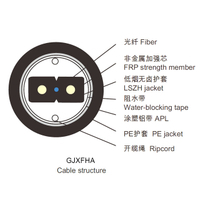 This self-supporting FTTH fiber cable is ideal for indoor installation.